Greetings fellow Citizens, civilians, pirates, other outlaws, and assorted aliens! 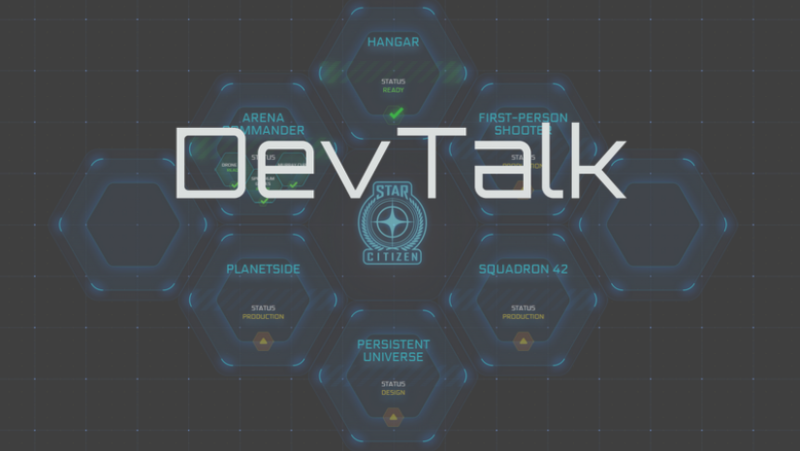 Welcome to DevTalk for the week of August 16th! August 18th – Working on the silver collectors box prototype (amongst many things) today! Thoughts? August 19th – James took a video instead of a photo! What’s the punchline? August 20th – First of the new Vanguards… what do you think the role is?